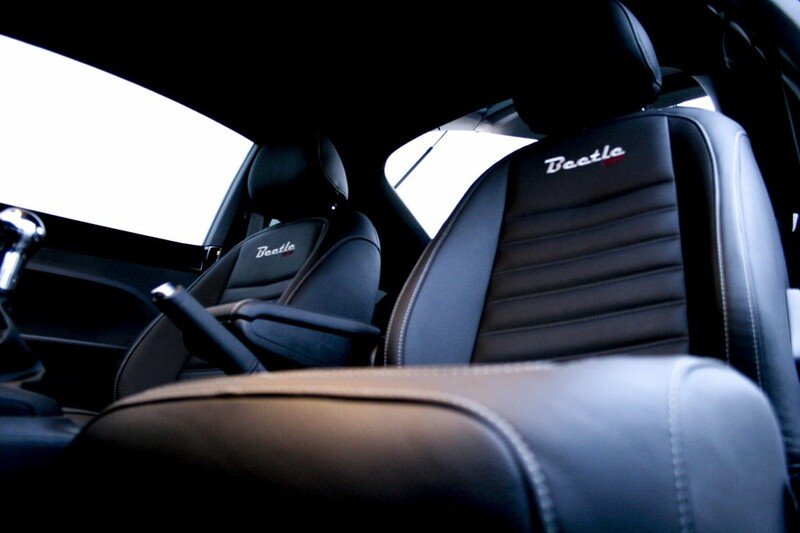 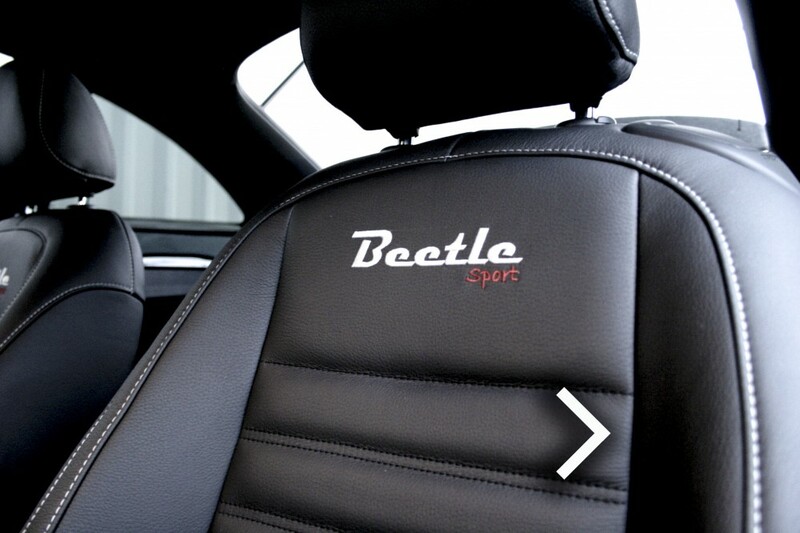 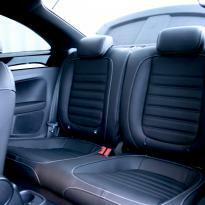 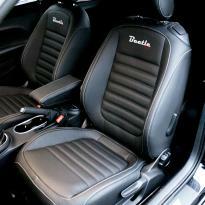 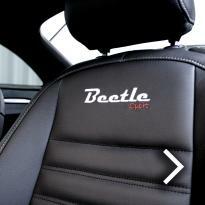 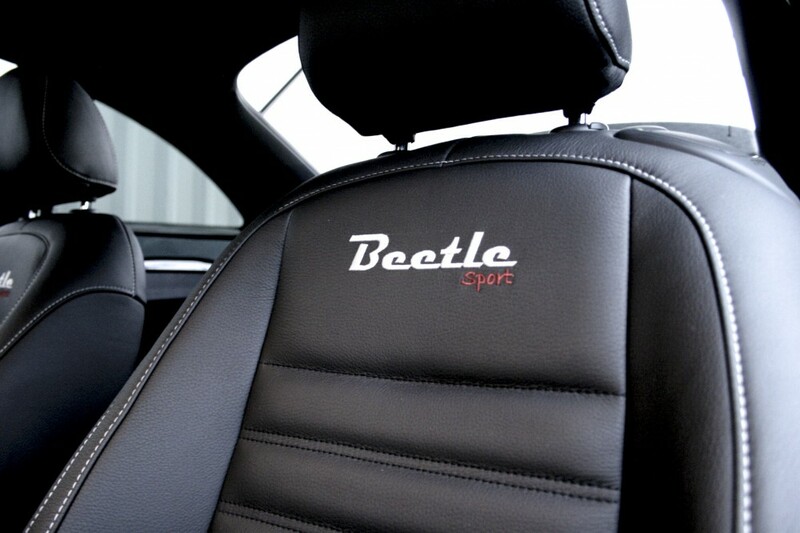 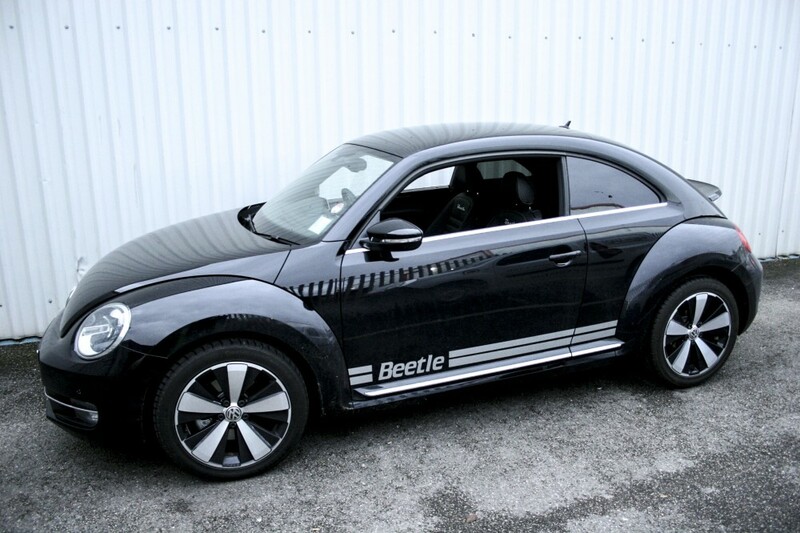 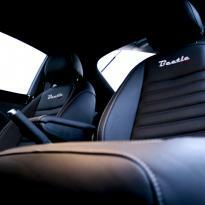 Here at Trim Technik we have a few options for your Beetle Hatch interior. 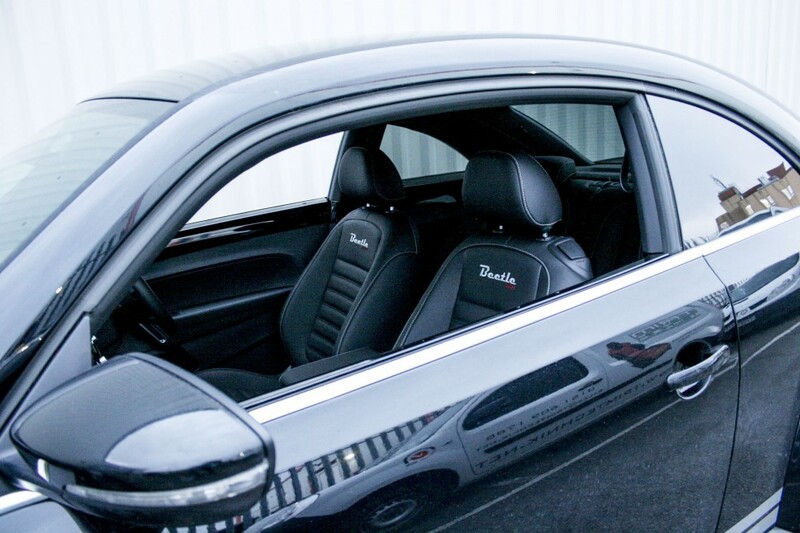 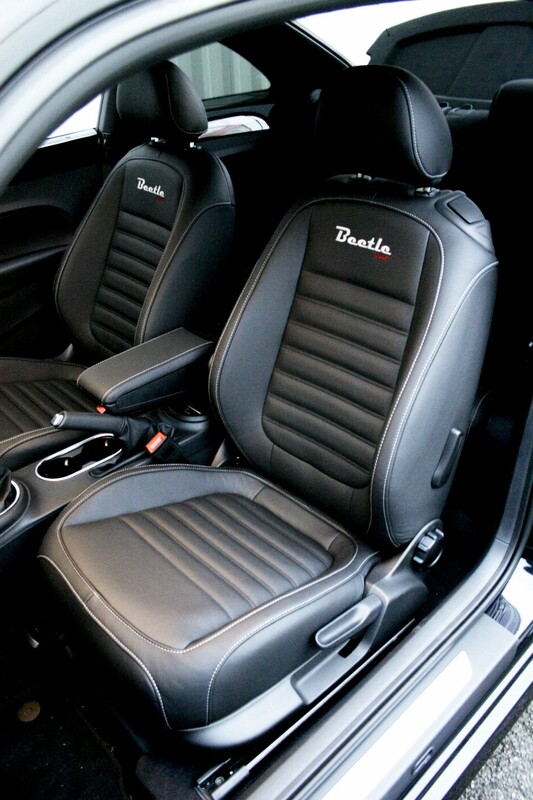 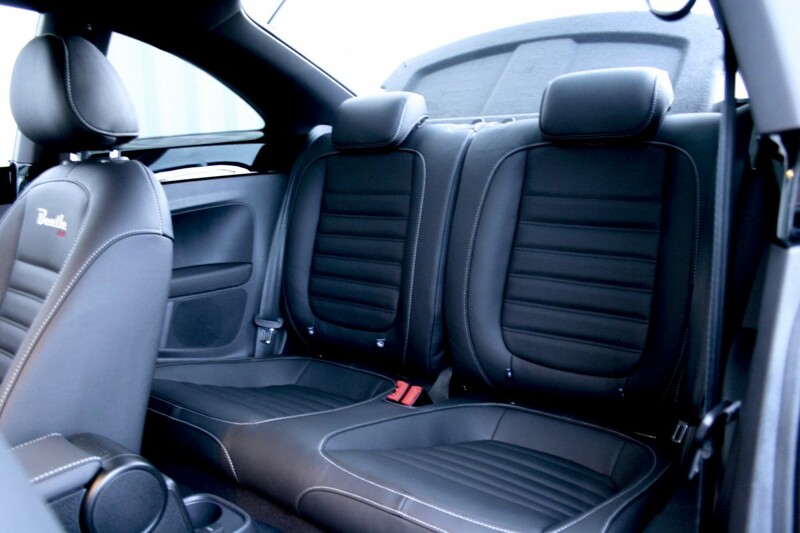 If you like the manufacturers original style with vienna leather, we can mirror this and create a replica of the VW interior with our high quality grained leather and the original styling. Alternatively, if you would prefer a complete bespoke design, we are also able to offer this. 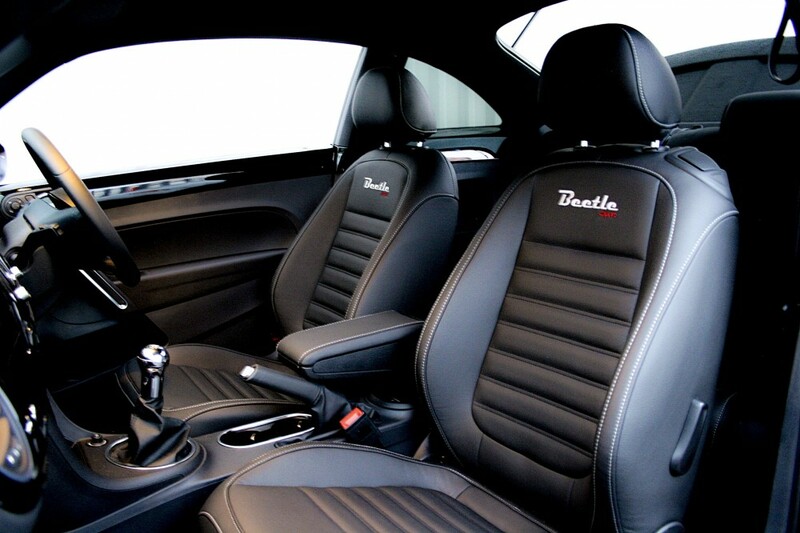 We have a range of coloured leather available, along with different leather types, panelling, quilting and contrast coloured stitching available - we can make your interior come to life and create a unique interior specific to your style. 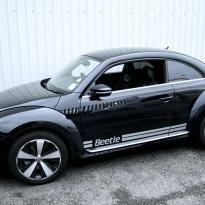 The Beetle hatch models that we currently cover are listed below, however if your model is not listed, please just give us a call and we will be able to help.